Text book arrived in what I would consider to be pristine condition, and was delivered to the exact spot I specified for the UPS driver/carrier. I bought this game for my husband and he loves it. He says that it is an easy game to play and learn. Thanks! 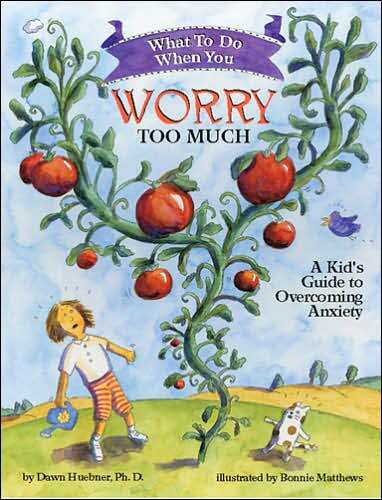 DESCRIPTION: An interactive self-help book designed to guide 6-12 year olds and their parents through the cognitive-behavioral techniques most often used in the treatment of generalized anxiety. This book educates and motivates children to work towards change. It includes a note to parents by psychologist and author Dawn Huebner, PhD.